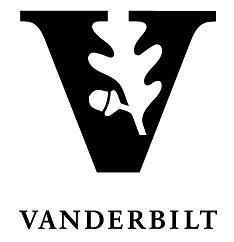 Five international experts will discuss the current state of copyright law as it pertains to songwriters and composers during an open forum session at Vanderbilt Law School, Friday, October 24. “Is Copyright Working for Songwriters and Composers? A Global Panel at Vanderbilt Law School” will be free and open to the public from noon to 1:30 p.m. in Flynn Auditorium at the law school, 131 21st Ave. S. The forum follows the International Council of Creators of Music, which meets Oct. 23-24 at the Lowe’s Vanderbilt Hotel. Daniel Gervais, professor of law and director of the Vanderbilt Intellectual Property Program, will moderate the discussion.